John James Audubon’s hand-colored engraving of Ivory-billed Woodpeckers was created for his book Birds of America. 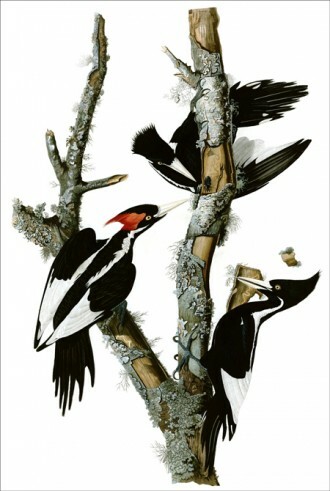 An article published in the quarterly journal of the American Ornithologists’ Union takes issue with the pervasive secrecy that has surrounded the search for the Ivory-billed Woodpecker in Arkansas and alleges that mistakes were made in the scientific process by which the woodpecker’s existence came to be regarded as confirmed. The 15-page “Perspectives in Ornithology” article was written by ornithologist Jerome A. Jackson. It appears in the January 2006 issue of The Auk. Rediscovery of the woodpecker was announced in June 2005 in Science, the journal of the American Association for the Advancement of Science, and was featured in the August 2005 issue of Birder’s World. The product is “faith-based” ornithology, not true science, Jackson concludes. And this, he suggests, may result in the erosion of public support for conservation efforts in the future. 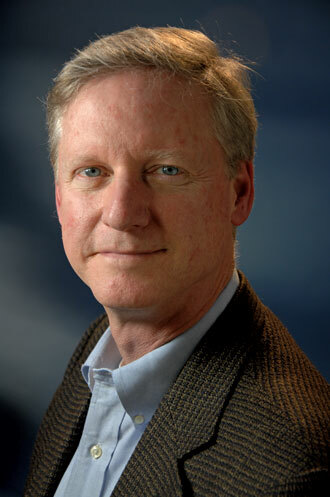 Jackson, recipient of the American Birding Association’s 2004 Chandler Robbins Award for significant contributions to birder education and/or bird conservation, is an acknowledged expert on woodpeckers. In 1986 he served on a committee appointed by the U.S. Fish and Wildlife Service to evaluate the status of the Ivory-billed Woodpecker, and he wrote the account on the Ivory-bill (No. 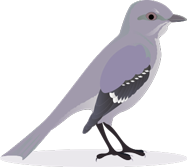 711) in the Birds of North America reference series available for sale from the Cornell Lab. He also co-authored the Pileated Woodpecker account (No. 148). He is the author of In Search of the Ivory-Billed Woodpecker (Smithsonian Books, 2004). 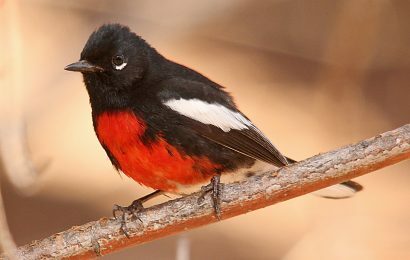 Following a search for Ivory-bills in 2002, Jackson wrote “The Truth Is Out There” for the June 2002 issue of Birder’s World. Early last summer he and three other authors argued in a manuscript submitted to the peer-reviewed online journal PLoS Biology that the bird visible in a video recorded by David Luneau in the Cache River refuge in April 2004 was not an Ivory-bill, but a Pileated Woodpecker. Jerome A. Jackson, 2006, Perspectives in Ornithology: Ivory-Billed Woodpecker (Campephilus Principalis): Hope, and the Interfaces of Science, Conservation, and Politics, The Auk 123 (1): 1–15 (PDF). The journal accepted the paper, but it was never published. Shortly before its scheduled release and while Jackson was out of the country, and after the BWCP had prepared a rebuttal, senior authors Richard O. Prum and Mark B. Robbins opted to withdraw it. The pair did so after Cornell Lab personnel provided them with recordings made in Arkansas of rapping sounds and kent calls. Prum initially called the recordings “thrilling” and said they provided “clear and convincing evidence that the Ivory-billed Woodpecker is not extinct.” But on August 24 Russ Charif, a biologist in the Cornell Lab’s Bioacoustics Research Program and the coordinator for the BWCP’s acoustic search effort, told the annual meeting of the AOU in Santa Barbara that the recordings were “suggestive” and “tantalizing” but were not conclusive proof of the woodpecker’s presence in the Big Woods. Robbins is collections manager at the University of Kansas Natural History Museum. He was a member of the ABA’s Checklist Committee for eight years and its chair from 2001 to 2005. Prum is the head curator of vertebrate zoology at the Peabody Museum of Natural History at Yale University. Benz is a Ph.D. student in the division of ornithology at the University of Kansas. 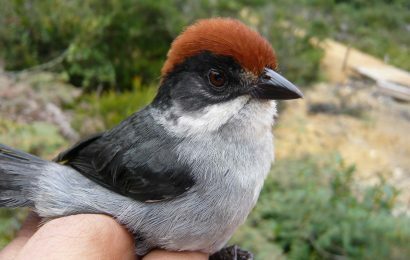 Jackson writes that members of the BWCP have used an analogy coined by Tanner — that searching for Ivory-billed Woodpeckers was like “searching for an animated needle in a haystack” — to explain why the bird has apparently eluded discovery even after more than 22,000 hours of searching since the spring of 2005. Jackson says the analogy has limits. What’s next for the Big Woods Conservation Partnership and the Ivory-billed Woodpecker. By Elliott Swarthout and Ron Rohrbaugh, August 2005. 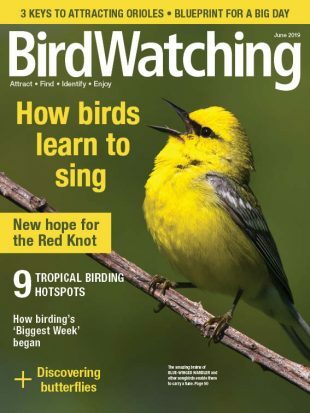 This article appeared in the April 2006 issue of Birder’s World. 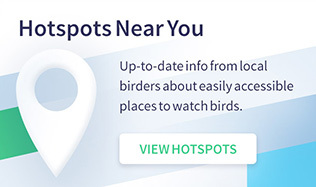 Chuck Hagner is the director of Bird City Wisconsin, a program that recognizes municipalities in the Badger State for the conservation and education activities that they undertake to make their communities healthy for birds and people. He was the editor of BirdWatching from 2001 to 2017, and his articles have appeared in Nature Conservancy and Birding. 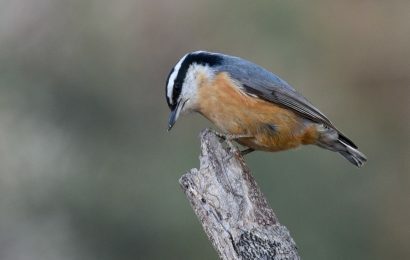 He is also the author of two books about birds and the board chair of the Western Great Lakes Bird and Bat Observatory, Inc., located in Port Washington, Wisconsin.